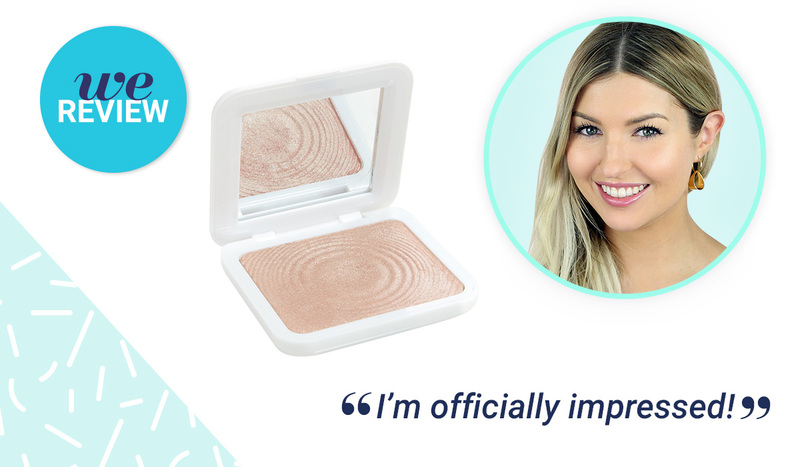 Here at beautyheaven, we’re always discovering new beauty products. But it takes something really great to make it into our at-home routines. This month, we’re reviewing four of our new favourite new beauty products. From the highlighter powder that’s giving bh’s Sophie a gorgeous glow, to the hand cream that saved bh’s Rosie’s parched hands, the coffee body scrub that has bh’s Eloise feeling super smooth, and the hair brush that’s cut bh’s Kate’s hairstyling time in half. "One of my pet peeves with most hand creams is the greasy, sticky feeling that they can leave behind. 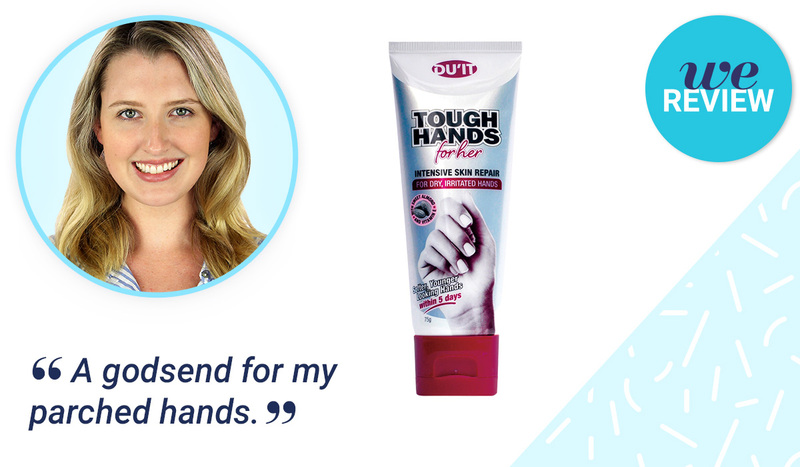 The DU’IT Tough Hands for HER hand cream has more of a gel-like texture, which seems to absorb into my skin more quickly, and leaves them feeling super hydrated. I have very dry skin, so the vitamin E and sweet almond milk in this formula is a godsend for my parched hands. I've been using it regularly for about three weeks now, and I'm super happy to say that I'm completely sold on this repairing cream." What are your favourite beauty products? 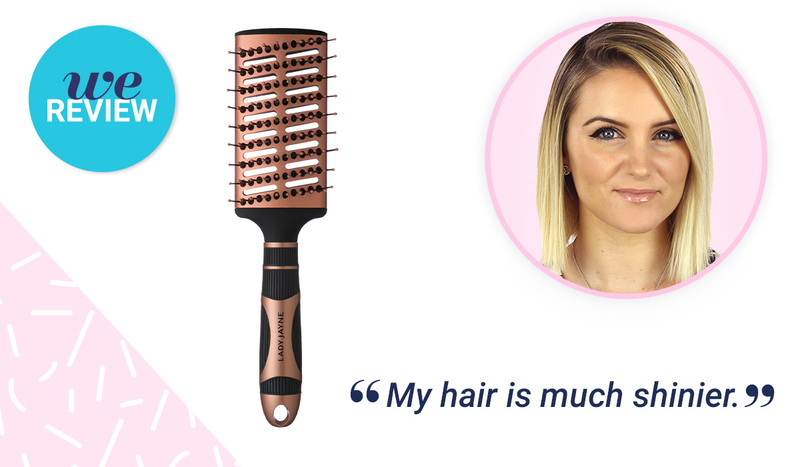 Have you tried any of the products we reviewed? I am checking out the bubblegum scrub now. Never heard about it before today. The Model's Own lip palette is gorgeous so I'd love to try more of their products. I recently bought Models Own Sculpt & Glow liquid highlighter and its absolutely stunning. Need to try DU'IT hand cream. I love the sound of a coffee scrub but I'd worry about clogging up the drains. I live in a rental and I don't think that my landlord would be impressed with me if this occurred. Would that scrub block the drains at all? All the products look tempting! Those of us who got to attend the 10th birthday event also received the Bondi Scrubs Coconut Coffee Body Scrub. I'm really excited to try it (although I'm rather worried about using it in my bathroom; it will have to be an outdoor affair)! Thank you, BH and Bondi Scrubs! That coffee scrub. Wow. All the beauties attended the birthday party got one of those in the bag and you need to try this out, seriously. 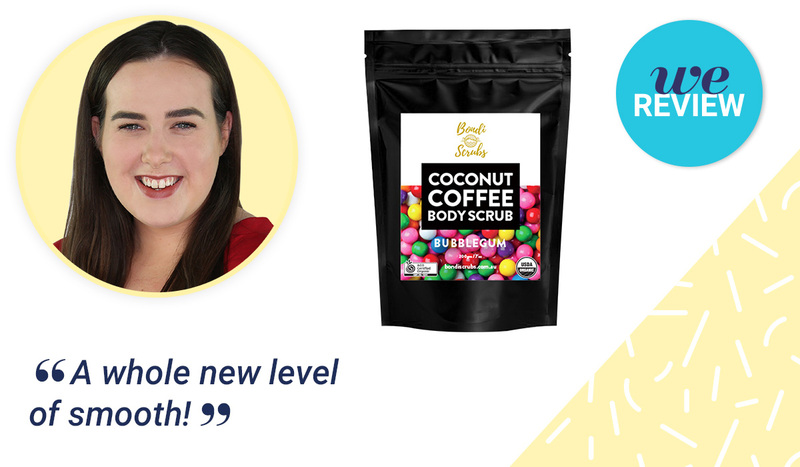 I'm so stoked that now I can try out the Bondi Scrubs Coconut Coffee Body Scrub in Bubblegum!! And so super pleased got to chat with the lovely Eloise today!! I really want to try the hand cream & I'm curious about the scrub, bubblegum & coffee sounds a bit dubios but I'd be willing to try it. Some really great products!!! Lucky ladies!!! OMG! I'm so glad Tough Hands made it on the list! This has been a favorite product of mine for a while now. It works really well during Winter! Want the scrub! Sounds so super yum! The brush looks like just what I need! Will be looking out for it.